We have all seen shops and street traders advertising ‘Pashmina’ at ridiculously low prices. 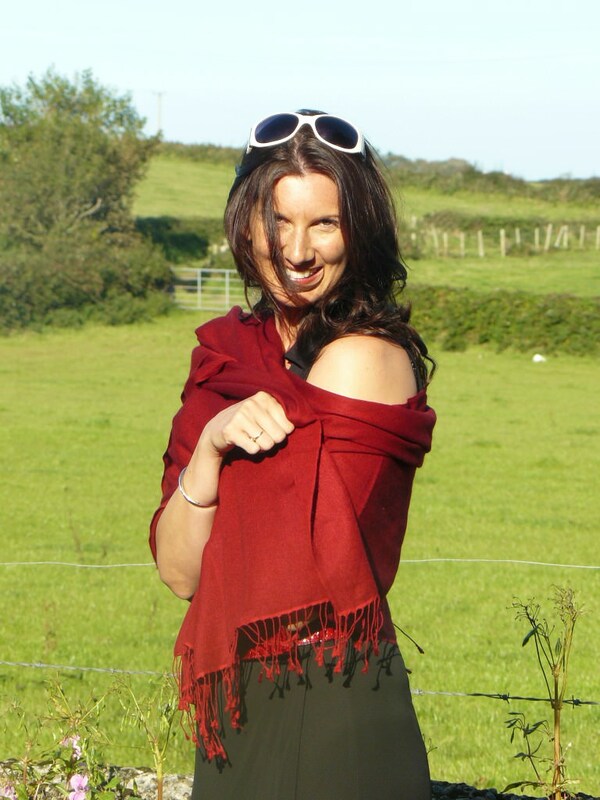 If a Pashmina is being sold for a price that sounds too good to be true, then it usually is! Pashmina sellers offering bargain basement prices of £10-15 could actually be selling 100% man-made viscose garments that cost them 40 pence each to buy! Even when the fibre is natural, there are still variations in quality depending on the region that the Pashmina wool was farmed. As a general guide, Chinese Pashmina is of a lower quality than Nepalese Pashmina. We sell only the finest quality Pashmina from Nepal. A good quality Pashmina will be much lighter and softer to the touch than a poor quality pashmina. A lot of the Pashmina products that you see advertised on the internet will be machine-made rather than hand-made. The products made by machine will have a very precise and unnatural straight edge. There is also another way to differentiate a hand-woven garment from a machine-woven garment … if the threads of the garment are separated by a long fingernail, a hand-woven garment will reshape so that no hole is visible, whereas a machine-made garment will not. Hand-woven garments tend to be of a better quality and are made with the care and expertise that is indicative of the Nepalese craftsmen. This is one of the main factors that determines the difference in cost between the various Pashmina products that are available. Probably the most popular and best-selling Pashminas are actually a mixture of 30% silk and 70% Pashmina. The silk adds a sheen and weight to the garment that some people prefer and the material certainly loses none of the elegance associated with Pashmina. The silk grade used in the 70/30 Pashmina can be either 140 or 210. The best grade is 210 and that is the grade that we use in all of our 70/30 Pashmina garments. Some manufacturers are trying to cut costs by using 140 grade silk – something to think about when comparing costs.